For high quality, no frills, fully transparent work. No silly upsells, no 'scare' tactics. Just simple, reliable, affordable work. At Fleet Pro Service Centre, we go the extra mile when it comes to the ongoing maintenance and servicing of your vehicle fleet. 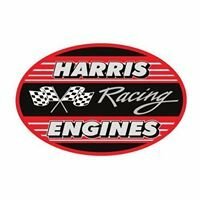 A service is more than an oil and filter change. Our team take the time to fully go-over each vehicle to ensure it is running efficiently, smoothly and safely. This allows us to notice any minor problems before they turn into larger expensive ones. Fleet Pro Service Centre specialises in full log book servicing and maintenance for vehicle owners and vehicle fleet managers looking for a cheaper alternative to the often overpriced dealers. Our team are all experienced mechanics that provide every customer with an efficient service and experience they can trust. 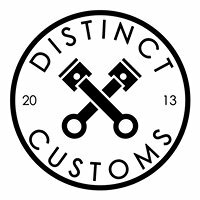 We even offer a fixed price service so you can be confident there will be no nasty surprises when you come to pick your vehicle up. 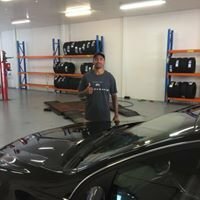 Conveniently located in the heart of Osborne Park and Ascot in Perth, WA, we encourage you to contact us today for a quote or to discuss the servicing and maintenance of your vehicle or fleet. Fleet Pro Service Centre offers full service fleet maintenance, with a level of customer service not normally seen in an automotive workshop. We would prefer to see you as a client ten times with a $200 bill, than once with a $2000 bill. Fleet Pro is built on the back of an already successful workshop with a reputation of honesty, reliability and affordability. 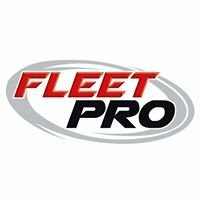 Fleet Pro's policy is “complete transparency”. The customers will know that we work on repeat business, and our pricing reflects this. There will be an agreed price and only the work required will be performed. Anything extra above the standard service will be discussed with the customer, to ensure no nasty surprises when the time comes to pay the bill upon collection of the vehicle. Full service fleet maintenance packages are available, including agreed priced servicing, repairs, and all other aspects of maintenance.